Buying gifts for fishermen is hard. They’re notoriously picky, and with all of the rods, reels, spinnerbaits, crankbaits, jigs, boats and lakes on the market, it would be overwhelming to search for the right gift for you Fishing Valentine. So, we found them for you. 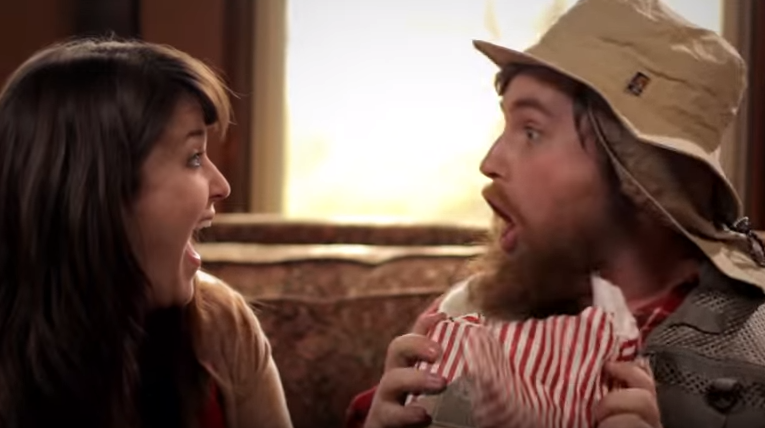 Here are 10 perfect Valentine’s Day gifts for fisherman! 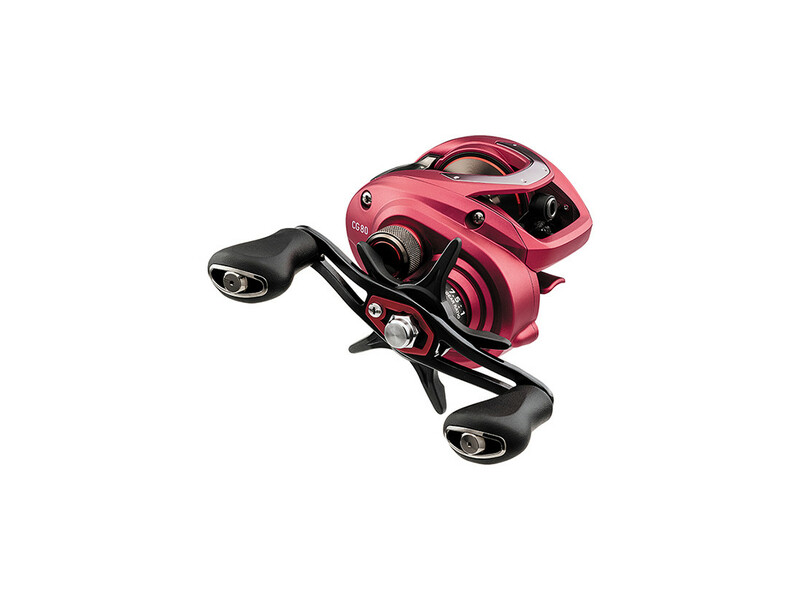 The Daiwa CG 80 Casting Reel is a high performing reel at a price point that fits within the budget of most anglers. Built around a carbon-graphite frame this reel not only feel lighter but it also sits lower in the reel seat allowing for added comfort. The Daiwa CG 80 has everything an angler needs and is built by one of the most recognized brands in the industry. 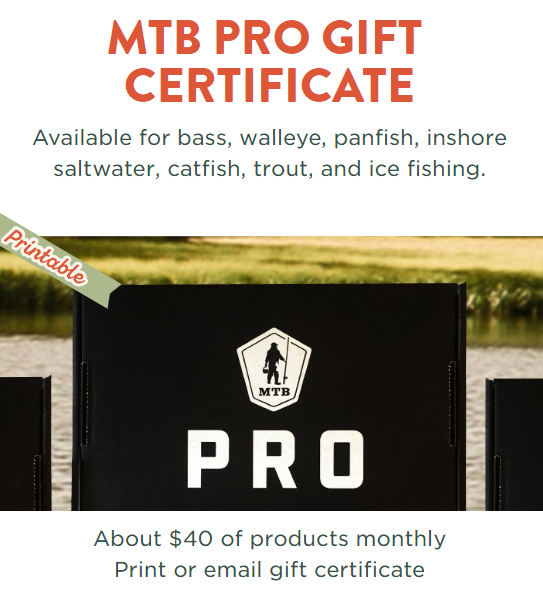 The MTB Gift Certificate is one of the easiest to gifts to give while also being well received. We all know anglers are very picky about their fishing equipment and if you don’t know the ins and outs of what the fish and where they fish then you probably will get them the wrong lures. 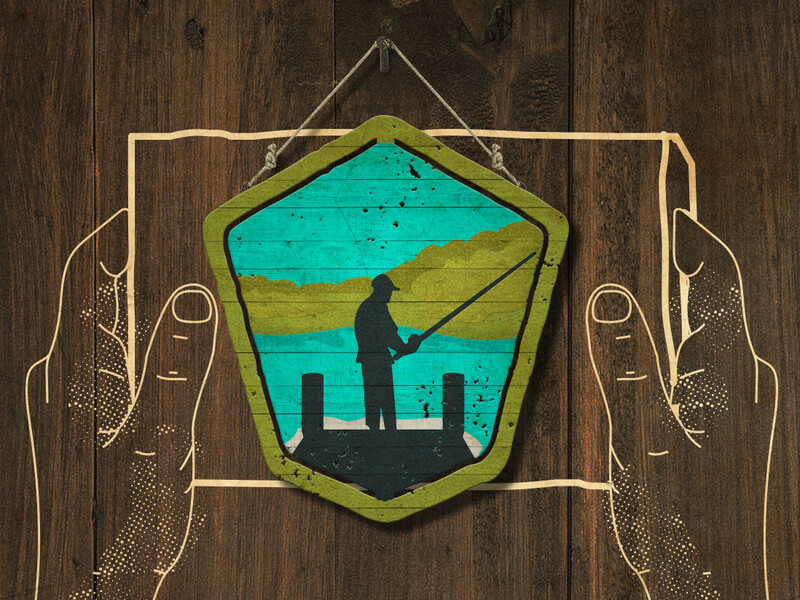 Order in minutes and you’ll have the perfect gift for the angler in your life while leaving the heavy lifting up to us. The Dobyns Fury Fishing Rods line comes in both spinning and casting options with all models being well thought out from end to end. 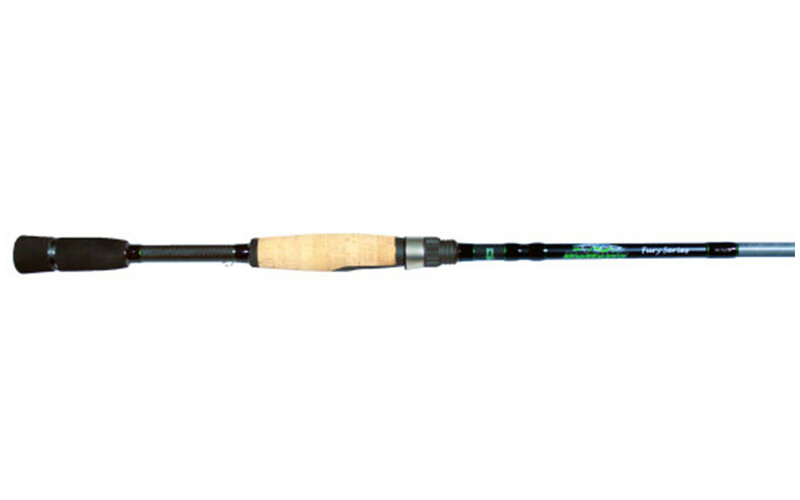 For the price point, it’s hard to find a better rod than the Fury, and, when it comes to well-respected rod brands it’s harder to find someone that ranks higher than Dobyns. 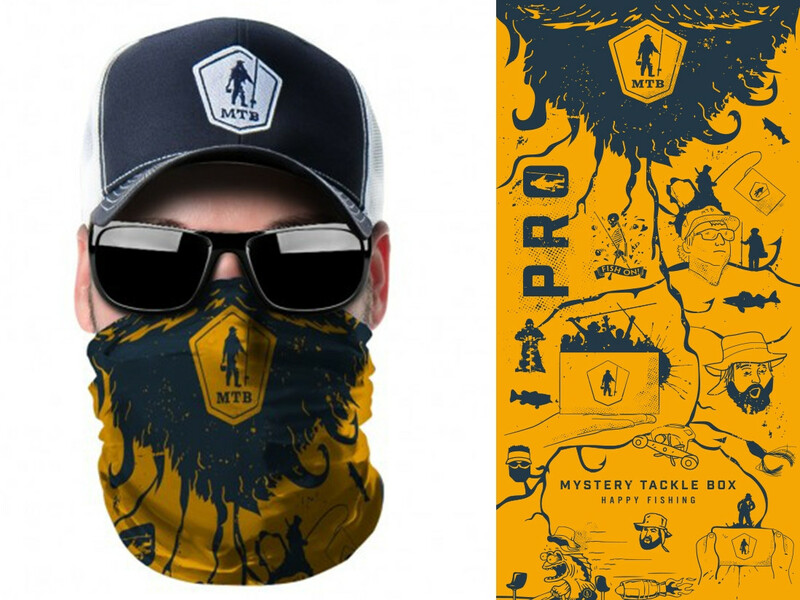 The Catch Co Necko bandana will keep you protected from sun, insects, wind, cold, and any other harsh elements a day on the water will throw your way. The Pflueger President is one of the best valued and long-lasting spinning reels there is. Guides, pros, and entry-level anglers all enjoy the smooth drag and quality components of this time tested reel. If you’re in the market for a spinning reel and you don’t feel breaking the bank, there is no better option than the Pflueger President. 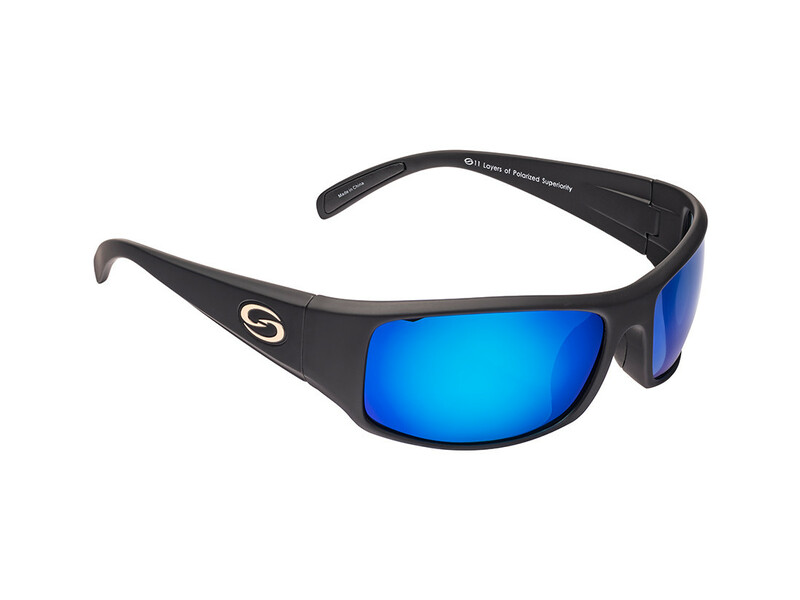 Keep your Valentine stylin’ on and off the water with the Stike King Optics Sunglasses. The glasses are designed to increase visibility thanks to advanced lens technology while providing protection from harmful UV Rays. Available in multiple styles options all at a price that is hard to beat. 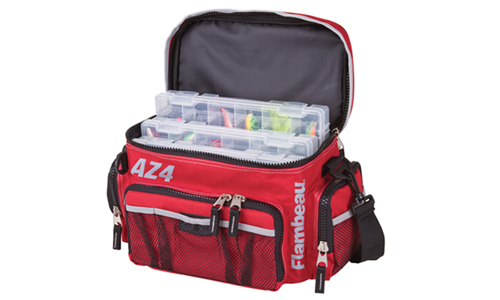 The Mystery Tackle Box Grab Bags come in Freshwater, Bass, and Saltwater options with each box containing featured favorites from previous MTB boxes. You can expect Cranks, Jigs, Swimbaits, and other useful lures and terminal tackle included in each bundle. For $28 (or under $20 for Karls Members) load up on over $41 worth of quality products from brands that you can count on. Getting up before the sun or being out into darkness isn’t always fun but it’s a reality of someone who likes to be outside. 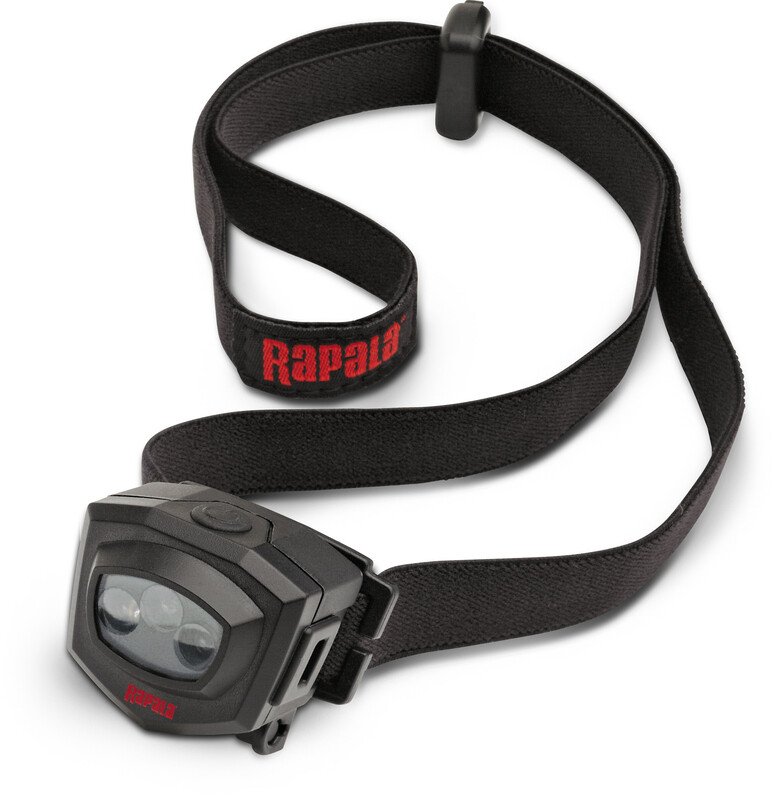 Having a good light from a brand you can depend on is vital during these times and there are few fishing brands more respected than Rapala. 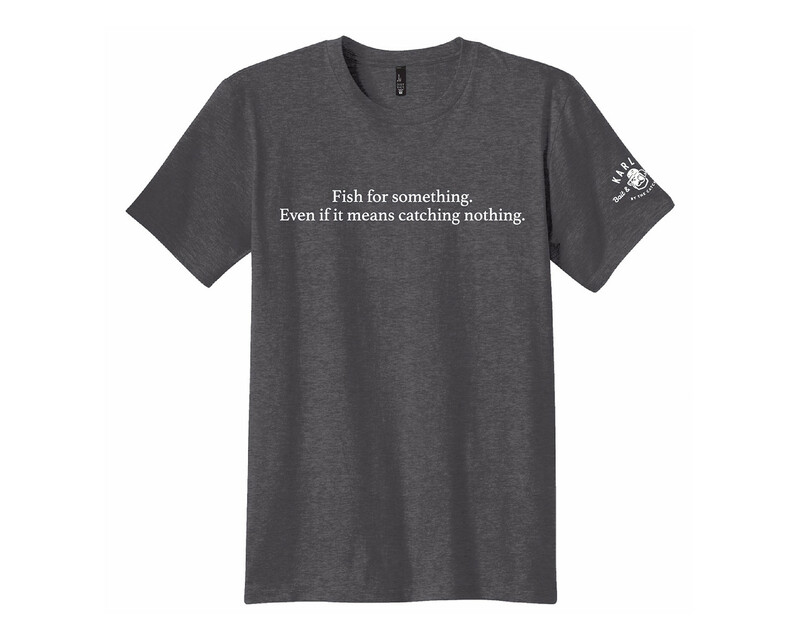 This shirt was created after the success of our most popular memes, Karl’s Fish For Something shirt is a great way to poke fun at yourself and look cool on the water. “Fish for something, even if it means catching nothing,” is Karl’s new motto.